The Toronto Hakka Conference started with the dawn of the millennium, in the year 2000. It dawned on the Hakka, the most diasporic of Chinese ethnic groups, that an era of global peace and prosperity was possible. 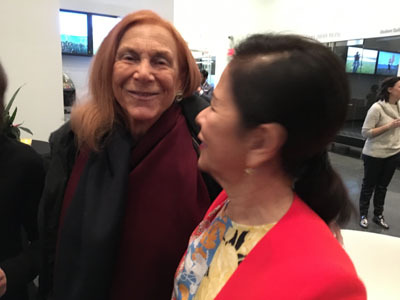 This vision was especially strong among those who migrated from the former European colonies to the New World, and who would settle finally in countries like Canada and the USA where ethnocultural equality was enshrined. Conservationist, studious and thriving wherever they sojourned, they could become a leading edge in a world where material energy was diminishing as dramatically as human communication was increasing. It dawned on the Hakka or “guest people” that they were becoming global citizens. The guests, wandering no more, could become hosts. 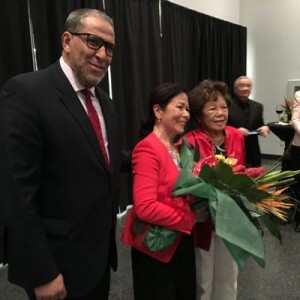 Building the future of the community, the Hakka of Toronto and Canada have convened every four years since 2000. 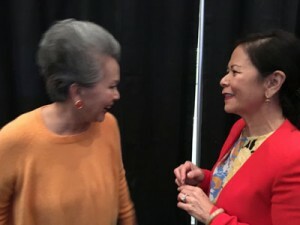 The fourth Toronto Hakka Conference (2012) gave birth to the New York Hakka Conference, which has convened in Manhattan Chinatown in 2015, 2017 and 2018. Also very active in the Washington DC area is the Shangghang Hakka Association of North America, which recently joined the Organization of Chinese Americans. As a result, there will be a coordinated effort to build a North American network of Hakka community and study centres. Great impetus for building the network now comes from the decision of the biennial World Hakka Conference to hold its 31st conference in Toronto’s adjacent city of Markham in 2021. 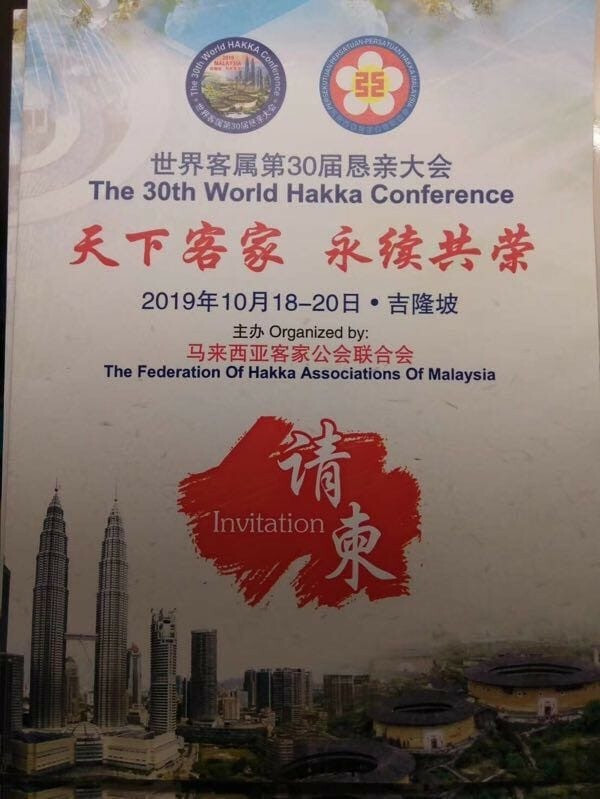 This will be preceded by the sixth quadrennial Toronto Hakka Conference scheduled for July 3-5, 2020 at York University, Toronto, and by the 30th World Hakka Conference scheduled for October 18-20, 2019, in Malaysia. Towards a more connected planet! One World, One Heart! We will convene conferences in key cities of the Americas to transmit to Hakka and non-Hakka persons our traditional culture so that they can create the best of lives in the contemporary world. We study together to build global consciousness, to unite humanity as one family and to be ever closer to the earth which we inherited. In November (2018) Donette Chin-Loy Chang was awarded the Honorary Degree of Doctor of Laws (LL.D) by the University of the West Indies. The UWI is rated among the top 5% of universities in the world. 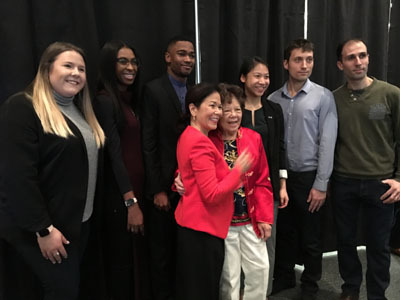 A journalism graduate of Ryerson University, Mrs. Chin-Loy Chang runs an annual fundraising campaign for the UWI. As well, she is a director of Food for the Poor, Canada. 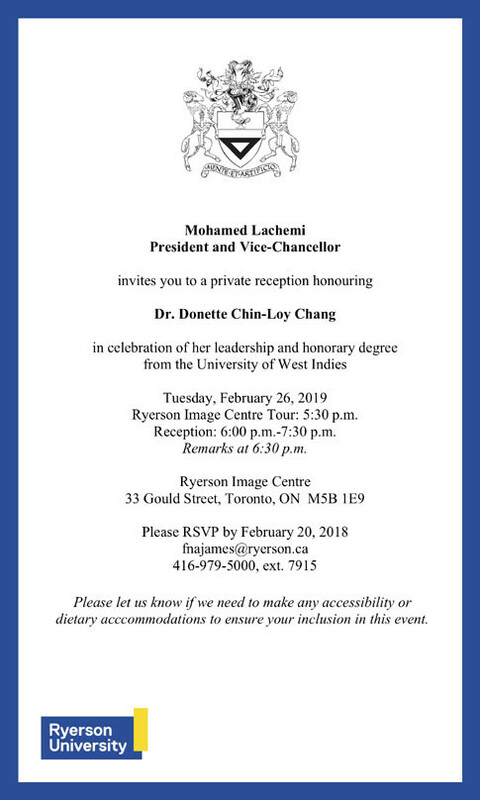 A benefactor to the Toronto Hakka Conference, she sponsors the G. Raymond Chang keynote speaker of the event, which is held every four years at York University in Toronto. More recently she was chosen to join the ranks of the 100 most accomplished Black women in Canada. Upon receiving the UWI Honourary Doctorate, Mrs. Chin-Loy Chang and her husband G. Raymond Chang, O.J.,O.C., will make history as the first husband and wife, to do so. 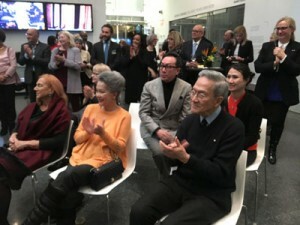 Ray received the same honour in 2007. 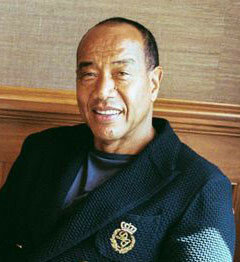 The Hakka Achievement Award was presented to Michael Lee-Chin in 2014 by the Toronto Hakka Conference. He was recently interviewed by The Globe and Mail. 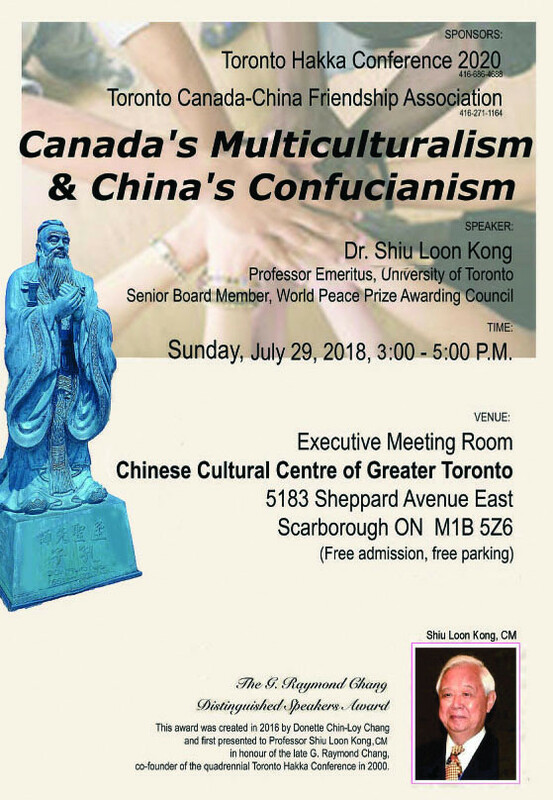 He was a key organizer of the Toronto Hakka Conference in 2004, 2008 and 2012. He filled the role of emcee in 2008. He began his career as an economist working in a Malaysian government agency responsible for developing industrial and foreign investment. 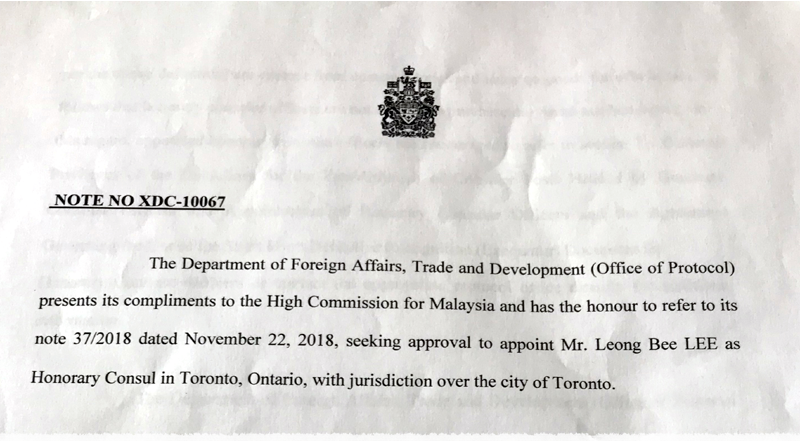 In 1978 he was assigned to Toronto to promote Canada-Malaysia economic cooperation and joint ventures. He was accepted as a resident of Canada in 1987. He worked as a consultant for international investment to companies such as London Life. Since 1995, he worked as an investment adviser at CIBC and RBC Dominion Securities until his retirement in 2013. Mr. Lee is a winner of the Hakka Award of Distinction for Community Service.